As many of you know Lindsay has been a type one diabetic for close to 17 years. She has had her fair share of struggles with the disease, in turn leaving her kidneys failing and requiring a kidney transplant. With the help of her Uncle, Lindsay received a life saving transplant in April of 2017. This was a new lease on life for Lindsay, she hadn’t felt this good for a number of years and was able to keep up with the kids at school and all her nieces and nephews. For those of you that know Linds, this was her biggest passion. 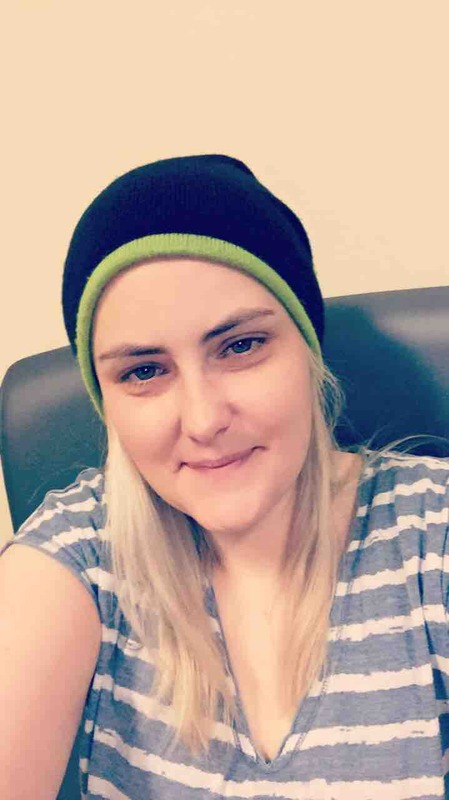 She loved educating and shaping the minds of children, as well as spending time with her family.After the successful transplant and Lindsay recovering so well, she became a candidate for a pancreatic transplant. If completed, this would mean Lindsay would no longer be a diabetic. This was a life changing surgery that would improve her quality of life and longevity of the kidney she received from her initial transplant. There were many things to consider with this transplant and Lindsay did not take it lightly. With lots of thought and medical consultation Lindsay decided to proceed. At the end of March, Lindsay received the call that there was a matching pancreas available and underwent the transplant surgery. Surgery went well and the pancreas was working great. Unfortunately, 6 weeks post transplant some major complications ensued. Lindsay ended up with an infection internally that caused the graft which connected the new pancreas to the aortic artery to rupture. This left Lindsay bleeding internally, causing majority of her blood supply to go into her abdomen. During this time, Lindsay’s brain was not receiving enough blood and oxygen causing her to have a major stroke affecting the left hemisphere of her brain. Lindsay has spent 3 months in hospital with unwavering support from her husband Jon and her family. She continues to recover and makes amazing progress day by day. There are still some major deficits affecting Lindsay that impede her daily activities, including the use of her right arm and leg. Jon has been a pillar of strength through all of this and has been by Lindsay’s side everyday. This has caused them to incur substantial expenses, through hotel stays, travel, parking etc. In addition, as Lindsay progresses towards a move home some adjustments will need to be made to make her home accessible to her. A cash contribution to help Lindsay and Jon through this time would be greatly appreciated. This will help cover expenses and create an accessible home that Lindsay can enjoy. We are so grateful for any contribution you can make and are very thankful for the amount of love and support that have surrounded and continue to surround Lindsay and her family during this time. Whoot whoot! We have surpassed the half way point!! A HUGE thank you to everyone who has donated and who has shared this post to help Lindsay! She is deeply moved by everyone’s generosity, as we share the comments with her too. Let’s keep the momentum going! Thanks to everyone! Share, Share, Share! Hi Everyone! What an impressive start to this campaign!! Thank you to everyone who has made donations to Lindsay so far. Please share this on your Facebook pages and Instagram pages, let’s help Lindsay create an accessible space!